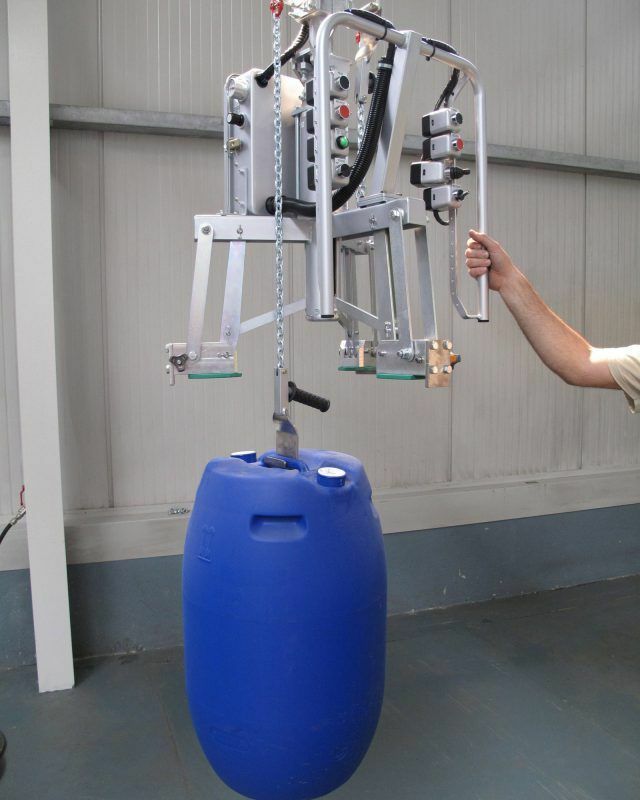 Easy to use, they allow the operator to handle drums throughout the working area quickly, accurately and safely. 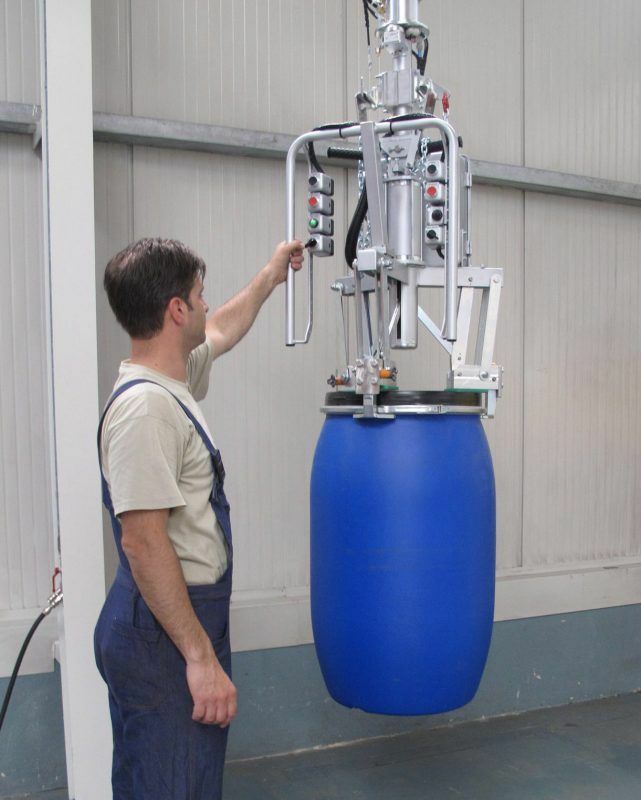 Dalmec Manipulators – zero balancers for drums are custom-built, with specially adapted design, dimensions and picking systems to suit the specific requirements of the users and the various environmental conditions available. artner manipulator, colum mounted version, fitted with pinch jaws tooling for gripping and release of round drums. Simple to use, they allow the operator to move loads throughout the working area quickly, accurately and safely.